Why VAT number is necessary for Amazon European sellers? Amazon is becoming more and more famous in the world, they have warehouses in 14 countries. Because of this, people in those countries will receive their packages very fast. So a lot of sellers want to sell items to other countries. But before you send packages to the FBA European warehouse, do you have VAT number? VAT is value added tax, it is a tax paid by the consumer, collected by the seller. 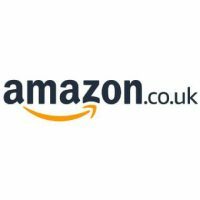 In March 2018, Amazon sent emails to the sellers who didn’t submit their VAT number. If the VAT number is not submitted within their required period, they will block your account! 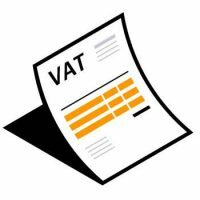 Therefore VAT registration is a mandatory requirement for all sellers, no matter you are a big seller or small one! Maybe you will say, “I’m doing small business on Amazon, the VAT registration cost is too high for me.” Ok, here is the solution. Amazon has 3 shipping way for sellers to choose,EFN,CEE,PAN EU. a. EFN is storing the items in one European country and sell to other countries. b. PAN EU is storing the items in Amazon European logistic centers. c. CEE is between EFN and PAN EU, if you want to sell in Germany,you can store the items in Germany,Poland,Czech. EFN needs only 1 VAT number, while CEE is 3 and PAN 7. So EFN is the most economy way for new sellers. how VAT calculation and import number EORI.